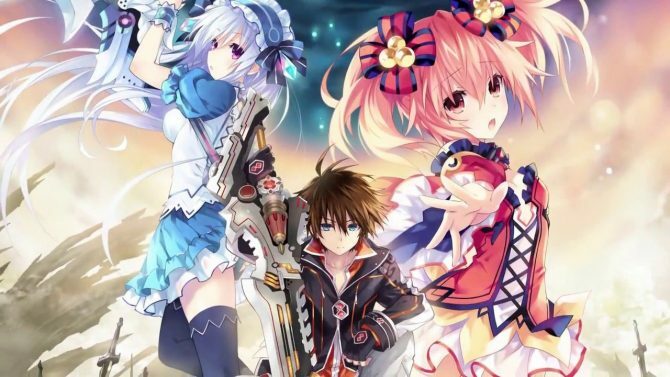 Idea Factory International reveals what is offered in the deluxe pack for the PC version of Fairy Fencer F: Advent Dark Force. 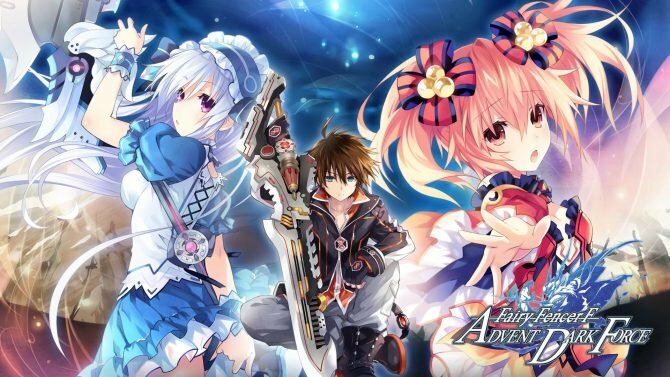 Idea Factory International provided more details for the PC release of Fairy Fencer F: Advent Dark Force, coming to Steam on February 14 and available now for PlayStation 4. 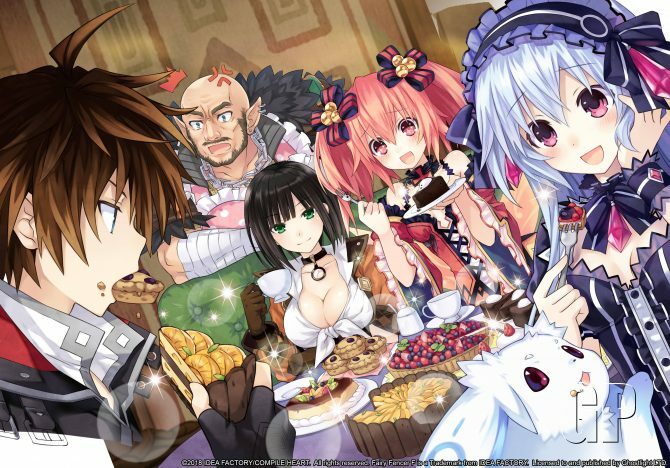 The publisher details the “Deluxe Pack” that was teased during the release date announcement. For $5.99 buyers will be given: character collection art book, concept art collection art book, 6 mobile wallpapers, 5 PC wallpapers. The deluxe pack is accessible with game purchase. Furthermore, the game will also launch in Asia on the same day and will include English, Japanese, and Chinese text options.